Is This the Most Scenic Shooting Range in North America? Could this be the most scenic rifle range in North America? We can’t say for sure, but it certainly is a strong candidate. This is the General Vokes Rifle Range in Chilliwack, British Columbia, Canada. Our friend Anette Wachter (30CalGal.com) was there for the annual BC Target Championship. All that greenery combined with the majestic snow-capped peaks in the distance makes for a stunning venue. Anette reports there were fewer participants than in years past: “There has been a small turnout this year since they changed the dates.” She also noted that she is getting a good workout: “People wonder why I have such strong arms. Try carrying all this gear from line to line!” Good luck Anette. Here’s a panorama view of the Vokes Rifle Range in Chilliwack, posted by PMJ in the Blueline.CA forum. The popular BC Precision Rifle Championship is held at this range each summer in June. 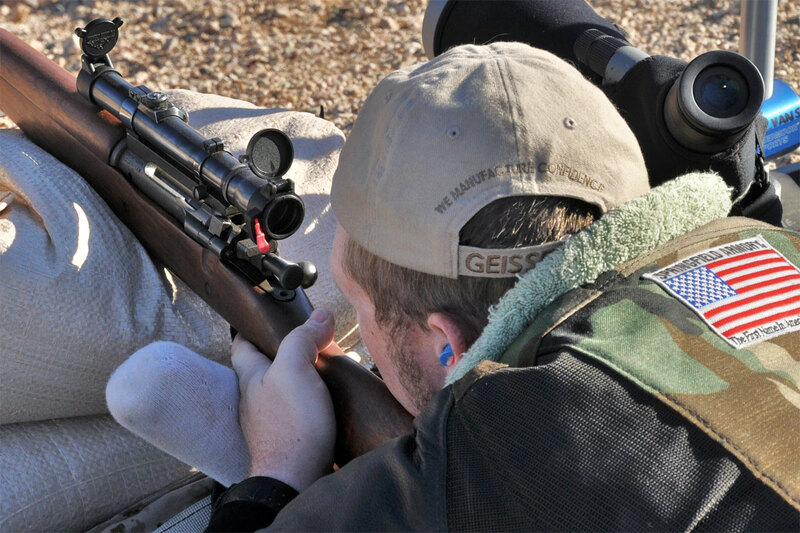 Share the post "Is This the Most Scenic Shooting Range in North America?" 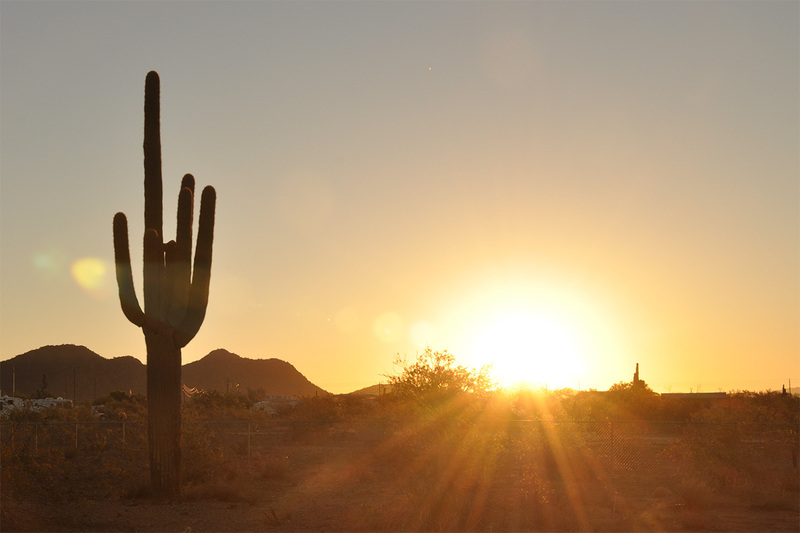 Ready for some action in Arizona? 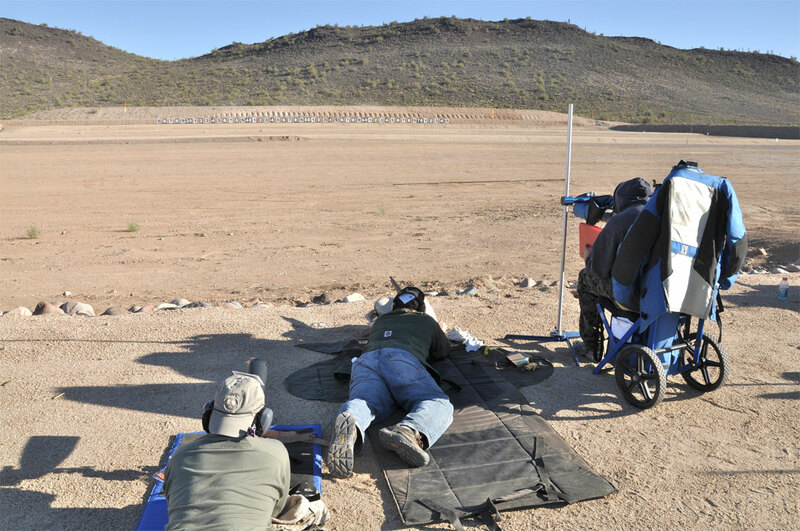 The 12th Western CMP Games and Creedmoor Cup Matches will be held at the Ben Avery Shooting Facility in Phoenix, Arizona. 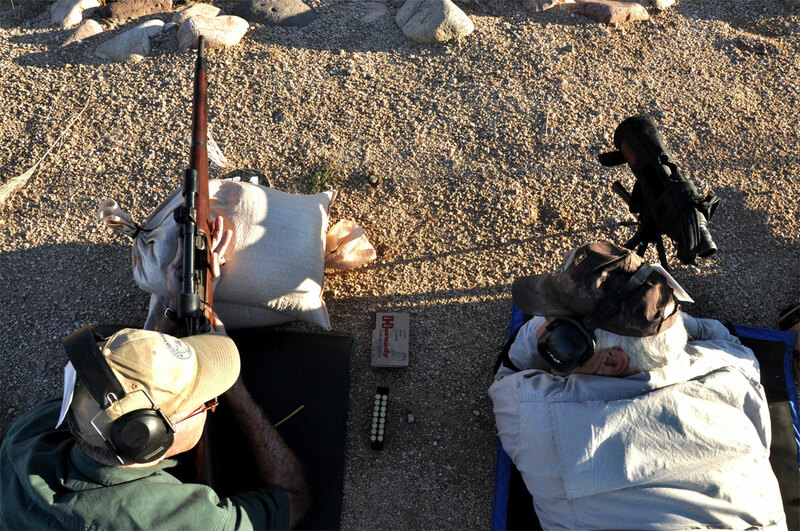 The CMP Games run 9-13 October while the Creedmoor Cup Matches dates take place 14-18 October. 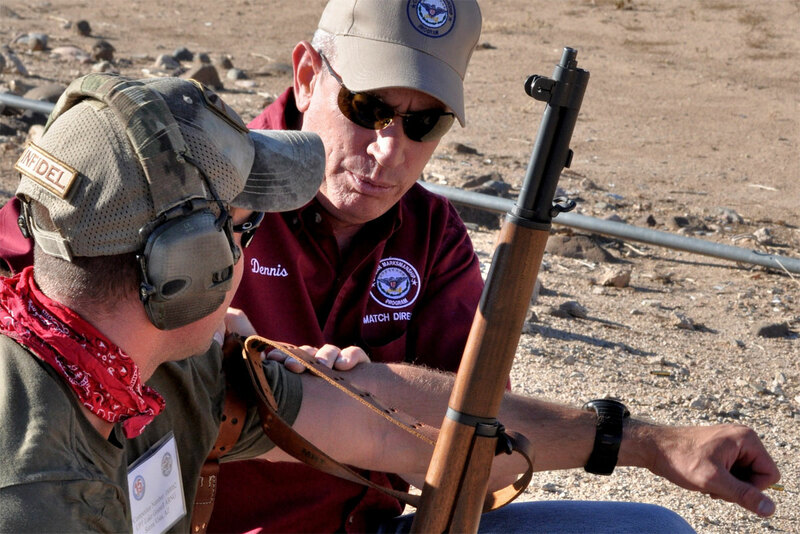 All interested shooters are invited to participate in these unique, national-level competitions. NOTE: Registration for the Creedmoor Cup matches must be done online via www.creedmoorsports.com. Share the post "Western CMP Games and Creedmoor Cup Matches Coming Soon"
It’s official… the U.S. Army is replacing the M9 Pistol made by Beretta. On August 28, 2015, the Army released the official solicitation for the XM17 MHS Pistol, a modular design that will replace the M9, the Army’s version of Beretta’s model 92. This is a big contract — the Army intends to acquire at least 300,000 pistols, all from one manufacturer. According to Military.com: “One of the major goals of the MHS [Modular Handgun System] effort is to adopt a pistol chambered for a more potent round than the current 9mm[.] The U.S. military replaced the .45 caliber 1911 pistol with the M9 in 1985 and began using the 9mm NATO round at that time.” It is unclear what chambering the U.S. Army wants instead of the 9x19mm. Some pundits suggest the Army wants a larger-diameter bullet, while others think the Army is looking for a higher velocity projectile that can penetrate body armor. 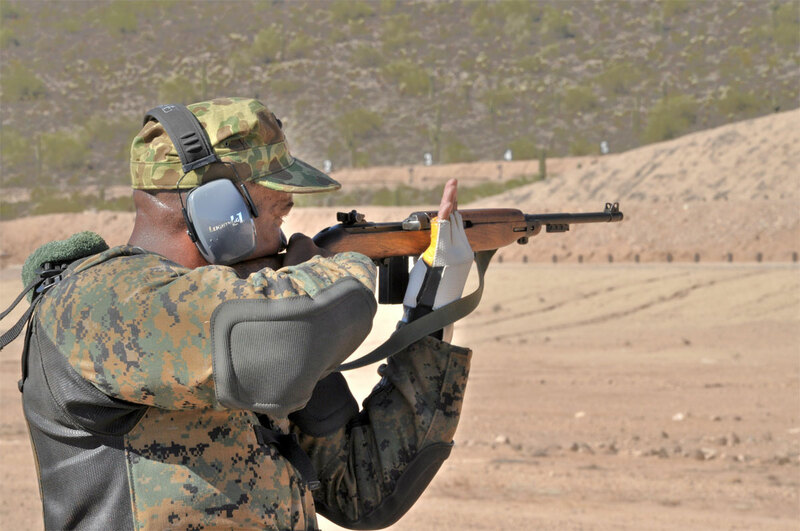 While the Army has not specified a particular cartridge, the XM17 spec requires that the pistol’s projectile penetrate at least 14″ of ballistics gel at 50 meters. The Army also hopes that the new pistol will be more durable and easier to maintain than the M9. Share the post "Army Issues Solicitation for XM17 Pistol to Replace Beretta M9"